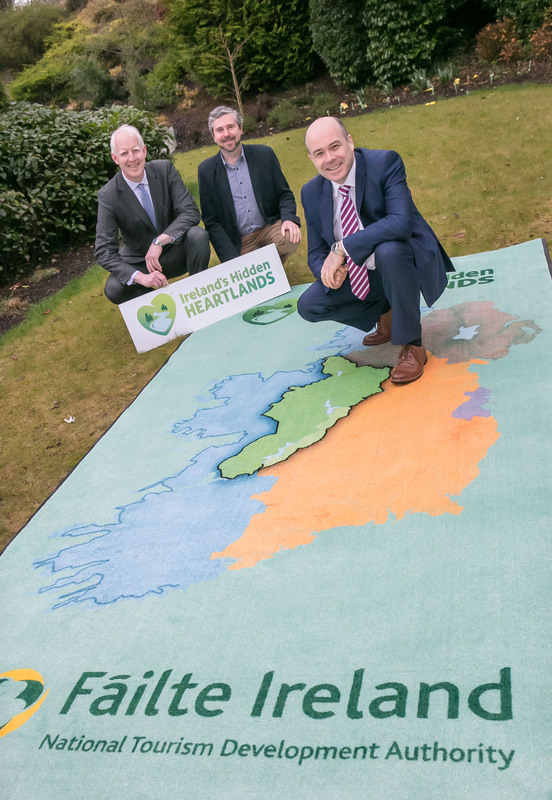 Local TD Denis Naughten is encouraging local committees to apply to a regional festival fund of €570,000 to help develop an event or festival to bring visitors into Ireland’s Hidden Heartlands. “The Government fund which is run by Fáilte Ireland is to recognise the important role that festivals will play in growing international tourist numbers, particularly in less developed tourism areas like East Galway and Roscommon,” stated Denis Naughten. “The overall fund of €570,000 will be provided to Councils, including Roscommon & Galway County Councils for a ‘Regional Festivals and Participative Events Programme’, which is expected to support around 250 festivals across Ireland.